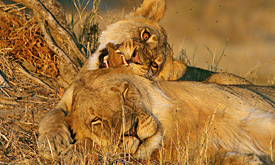 The Central Kalahari Game Reserve offers excellent Game viewing from the 1st of January – 30th March. 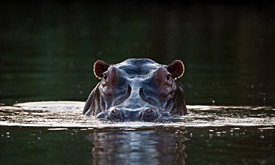 This experience is ideally added on to a Wet Season Okavango Delta Mobile Expedition itinerary. 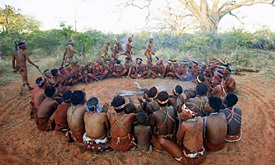 with the area, then into your first camp in good time to enjoy sundowners and dinner. dry floodplain environment, looking for zebra, wildebeest, impala and predators such as wild dog and cheetah. for sundowners. Park at the edge of a lagoon and watch herds of elephants and a myriad of birds coming down to drink whilst the sun sets and you are given an informal talk on the geological history of the area. Return to camp for a sumptuous dinner. mangosteen. Spend your afternoon indulging yourself completely in seeking out your favourite species. or prefer to watch bee-eaters hawking insects on the wing then so be it. Return to camp for dinner – tired, but happy. 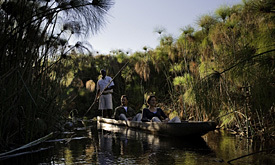 After breakfast, take a slow drive to the lagoon’s edge and board a boat to explore the waters of the Delta. camp. Putt along the maze of channels, stopping to admire rare birds and the diversity of aquatic life. by nature at her very best. your farewells to the Delta. Air transfer to Central kalahari via Maun. 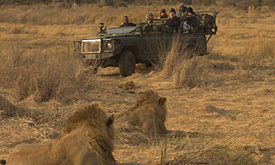 • The second largest game reserve in Africa covering 52,000 km2. • Vast open grass plains and magnificent red sand dunes. 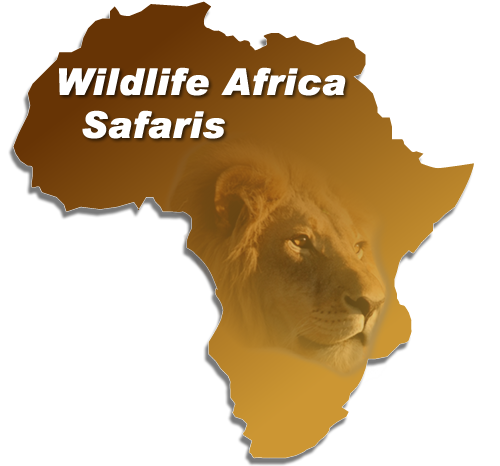 • Large herds of springbuck, gemsbuck, wildebeest and hartebeest. • Kalahari lion, cheetah, leopard, giraffe, warthog and wild dog. 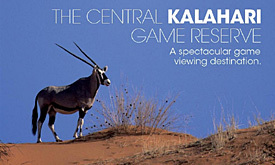 your farewells to the Central kalahari Game Reserve. Air transfer Maun Airport. 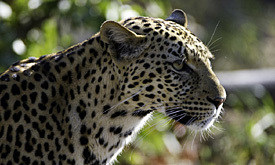 A TRADITIONAL, BESPOKE TENTED SAFARI CAMP THAT CAN BE SET UP IN DIFFERENT LOCATIONS TO SUIT YOUR PACE AND INTERESTS. A SAFE AND SECURE WAY TO BE COMPLETELY IMMERSED IN A WILD ENVIRONMENT. All the necessary comforts, conveniences and a few unexpected extras – Private camps, private vehicles and private guides. 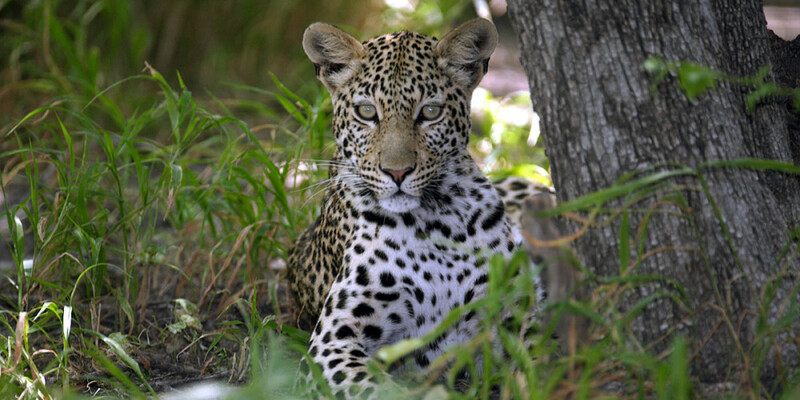 The best locations for the best wildlife experience. 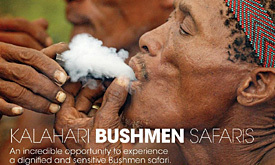 In comfortable and spacious old world safari tents with en-suite bathrooms, bucket showers and flush loos. A traditional safari mess tent is equipped with a campaign-style drinks chest, sofas and a library. Three course meals under the stars – Fresh tomato and basil soup, ostrich piccata, roast Botswana beef, delectable orange tarts, chocolate puddings and more…Teas include triple layer banana caramel cake, tangy lemon curd biscuits and the best brownies in the bush – Fresh bread is baked on the fire daily – Full cooked English breakfasts are on offer every morning.